Great Investment!! 10% CAP. Tenant leased at $8,500/month till Oct 2018, want 2 options to renew... this is a five (5) rented units to 3 separate tenants. Mix is 2 units joined ($1700 +1700/mo), 2 units joined ($1700 +1700/mo), and one unit at $1700/mo.Just rehabbed 1200 x 5 Sq Ft professional offices. Porcelain tile, paint, baths, all new. Great location. 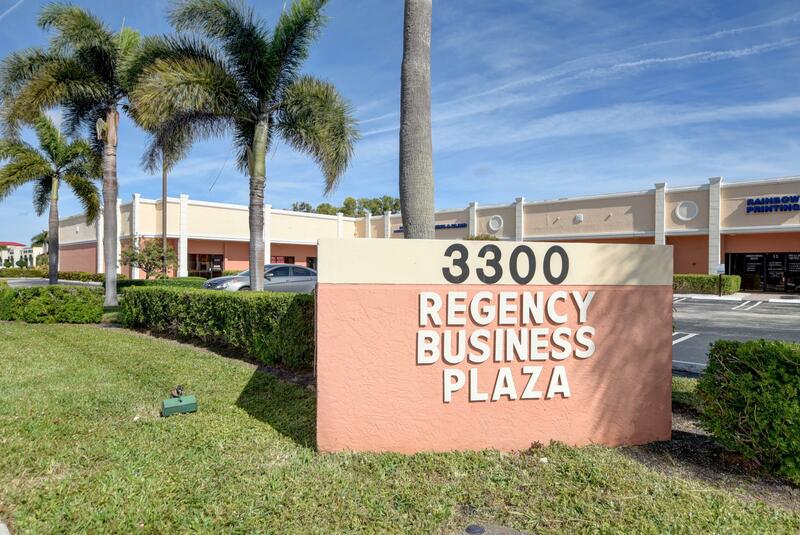 This boutique office building sits in the center of the flourishing Boynton Beach Downtown area with multiple future developments on the rise. Conveniently located next to restaurants, shopping, and residential dwellings, this completely renovated suite is an ideal location. Great visibility from the road. great location for retail etc. 2 buildings on US1 with great visibility and parking. Store is currently is operating as a Furniture store with great visibility and parking. 4,000 sq ft main bldg. with a 1000 sq ft second bldg. In an unincorporated pocket of palm Beach County and zoned General Commercial.pls do not bother owners / customers during working hours 10:00 - 5:00.Owner MOTIVATED !! 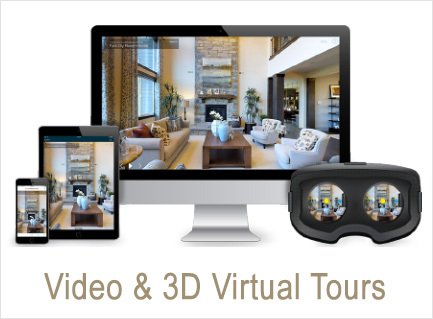 !Showings available with agent after or before store hours. 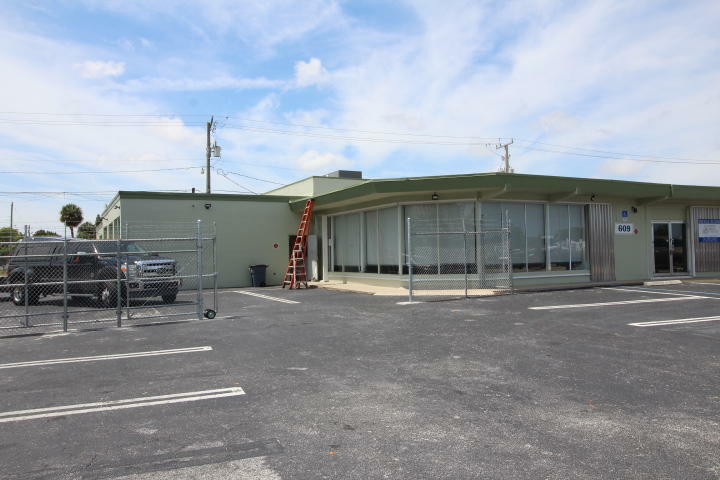 For Sale 7,200 sqft industrial building in highly sought after area, just moments from I-95. Building sits on approximately .38 acres with a ~9,180 sqft yard. Currently used as auto repair with 3 over head grade high doors. Built out with 20% office space. 5 acres of agricultural/ equestrian zoned land with a beautiful 4 bedroom 3 bathroom pool home on it. Property is currently being used as a nursery that is fully irrigated with a 40 by 60 garage/warehouse with an air-conditioned office, attached is a 30 by 40 covered area. Land can be leased and used as storage. Two adjacent 5 acre parcels are also available for sale. Most reasonably priced parcel in Arden Park. 25 parking spaces, minutes to I 95. New AC and two recent roofpacks. Roof 2007. Freshly painted. Wide open areas, office space, storage rooms, break room. Zoned for light manufacturing. Bring your offers and questions. 3 large access doors to bays allow trucks to back in and unload. Front area accesses office space. 100% AC'd, you can shut down zones you don't use. Great visibility from this prime corner location on Federal Hwy and Martin Luther King Jr. Blvd, currently leased as a restaurant business. With C4 zoning this property can be put to use in many ways. This spot has proven success (the previous tenant had to move to a larger space). With approximately one year left on the lease, this property is perfect for investment as well as an owner/business. By appointment only, do not disturb tenant. Great Industrial condo - prime corner unit measuring 1129 sq ft. 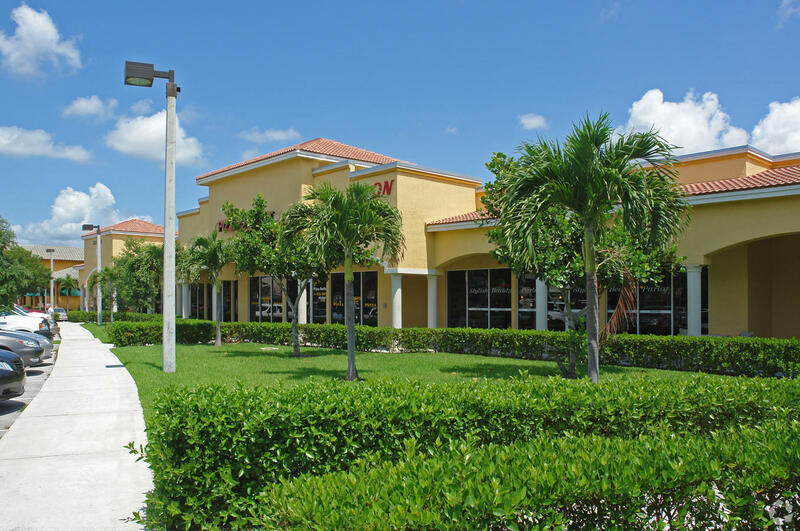 Located in The Regency Building Plaza in Boynton Beach on the Congress Avenue Corridor. Average Daily traffic count is 37,042 on Congress Ave. Unit has a great loft which is currently being used for extra storage space. Loft was professionally built with proper permitting. Private office with central AC, outside of office has wall AC. Private restroom also located within the unit. Exhaust fan system currently installed and can stay - perfect for working on machinery. Condo association takes care of the building maintenance, fee is $765 a month. The unit is for sale, not the business. Call for more information. Please do not disturb business, interested buyers must schedule an appointment.